An awesome opportunity to learn the art of stage make-up with CoochieCrunch Superstar, Dis Charge. Who wants to be natural when you can be SUPERNATURAL?! 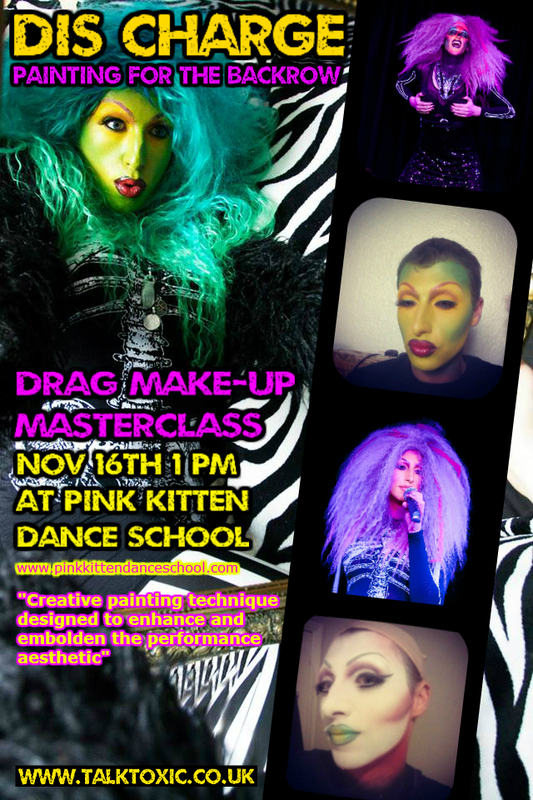 Dis Charge, in association with Pink Kitten Dance School and TalkToxic.co.uk, will be hosting her first drag masterclass designed to provide you with the tools to enhance and embolden your performance aesthetic or sneak a heavy dose of colour into your costuming. Running from 1pm – 4pm on Sunday 16th November, the class will also have a tbc guest photographer to snap your uber-glam drag looks at the end of our session, so bring a little something something to shimmy into, though Miss Dis will be bringing a few props of her own to pose with! 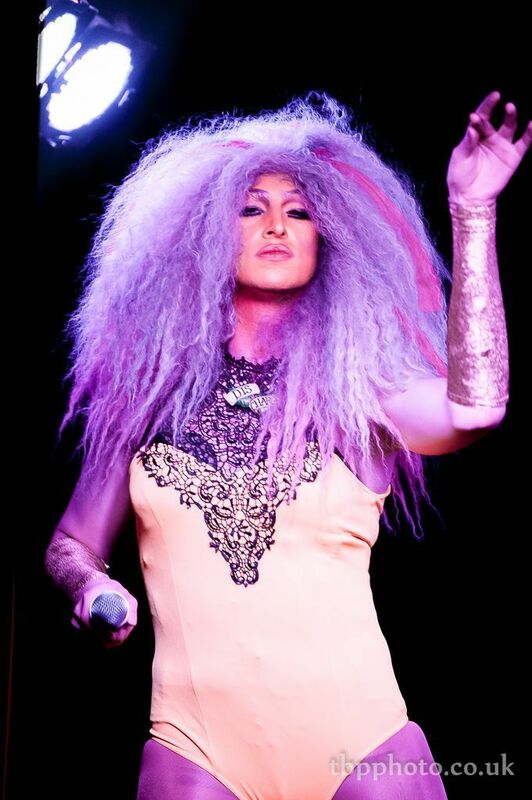 This entry was posted on November 5, 2014 by coochiecrunch in Coochie Crunch Blog and tagged Backstage, Bristol, Dis Charge, Drag, Make-up, Pink Kitten.